Hi! I’m Sabina, an insanely passionate ESOL and MFL teacher with 10 years teaching experience in private, online, secondary and further education settings. At the moment, I am teaching English to adults in a college environment, as well as French and German at secondary level. To no extent am I ‘The Ideal Teacher’ since I am definitely a ‘work in progress’, when it comes to teaching . However, I stand by the philosophy of teach・reflect・discuss・learn・create・repeat in order to strive towards becoming a better teacher. 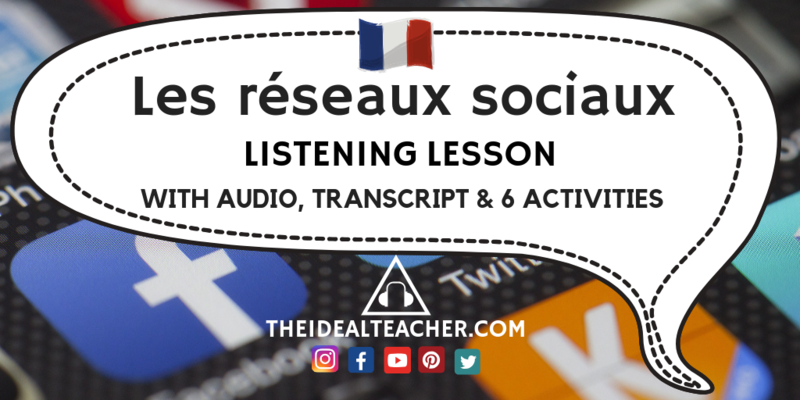 This is a space to share my own French and German KS3, GCSE and A Level resources (including links to handouts, worksheets and PowerPoints), as well as my English language teaching resources. I will also add reflections, events during the school/college day, things that make me smile and knowledge that I have acquired from others to help me meet my aim of becoming The Ideal Teacher…one day! Have you joined my mailing list? If not, scroll down a little to enter your details to keep up-to-date with the latest content, ideas and resources. Make sure you are following me on my socials too, for more teacher things to make you smile. Treat Me To A Cuppa?